Someone that will be there for you through all of you roofing problems is right here in Kutztown, PA. There are tons of times that people find themselves wanting roof inspections or replacements. We have the pros that you need and deserve. Since 1997, we have been building this business on an honest reputation. You will quickly see that Mast Roofing and Construction, Inc. cares about you as a person as much as we care about roofs. We will consistently be on time to your appointments so we do not waste any of your precious time. 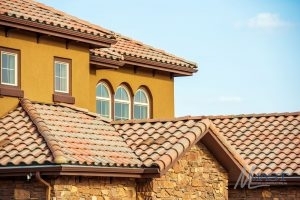 We provide the strongest quality roof that will be certain to appease you every single time. From emergency roofing repair to complete roof restoration, we have your back and will be here for you every step of the way. 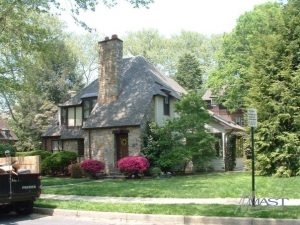 To get your roof back to its best self, phone 610-689-3737 and have us do it for you. One thing you probably don’t want to hear as a homeowner is that you should have a roof replacement. When this happens it typically is because your roofing is older or maybe the weather has gotten to it over time. No matter what, we are here to help you with it. As expert roofers, we have seen what happens when a roof is not fixed after it is told it needs a roof replacement. Your roof is extremely important and should regularly be taken care of. That is why we do not take this line of work lightly. Having a new roofing system installed can be a lot of work, but we will make sure it is done correctly. Luckily, you have come to the correct place and judging by our reputation and reviews, we will continue to be able to confirm to you that we can handle any of your roofing needs. Over the years, your roof will start to fall apart. Realizing that your roofing systems time is about up will help you to get prepared for the new one. If you call, we can go over the different choices and materials to make sure you are ready. 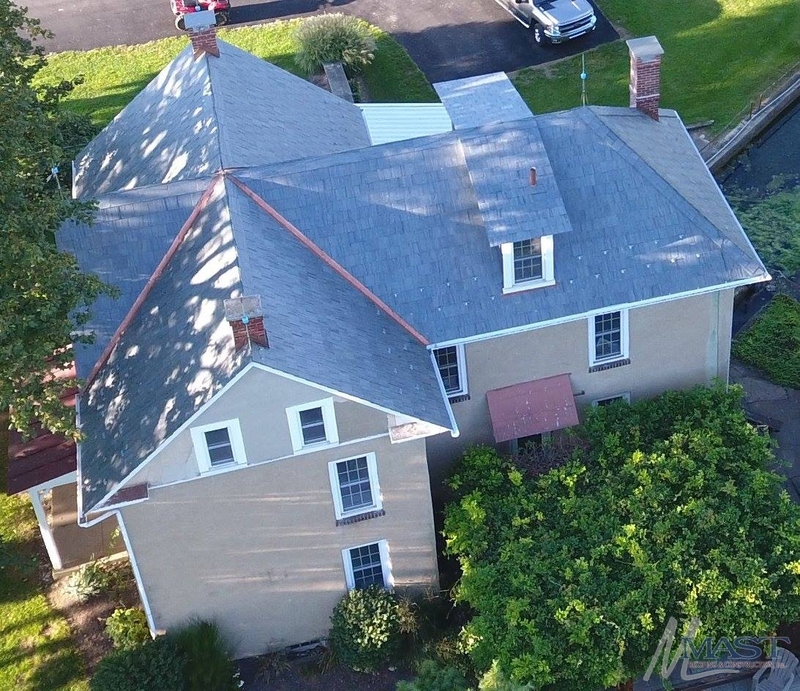 If you want a roof replacement, in Kutztown, PA, just give us a ring at 610-689-3737 and Mast Roofing and Construction, Inc. will be able to assist you. A big job is no match against our team of professional roofers. Our team of roofers are experts no matter what size the work is. Everytime we get a job, whether it is a church or a business, we put one hundred percent into it. We understand that your business needs to go on and can’t take a break for long periods of construction. That is why, before we continue a job, we will work through a timeline with you and make certain that we meet or exceed any goal that we set. Give us a call at your earliest convenience at 610-689-3737 when you want a commercial roofing job done in Kutztown, PA.
Commercial Roof Repair When you choose us, it does not matter if the job is tiny or little, you will be happy with the results. Flat Roofing A flat roof requires extra attention in order to prevent water damage. We have the pros that know just how to take care these types of problems. Single Ply Roofing The best type of roofing may be the easiest one around. Applying a single ply roofing material to your roofing system should protect it for years to come. 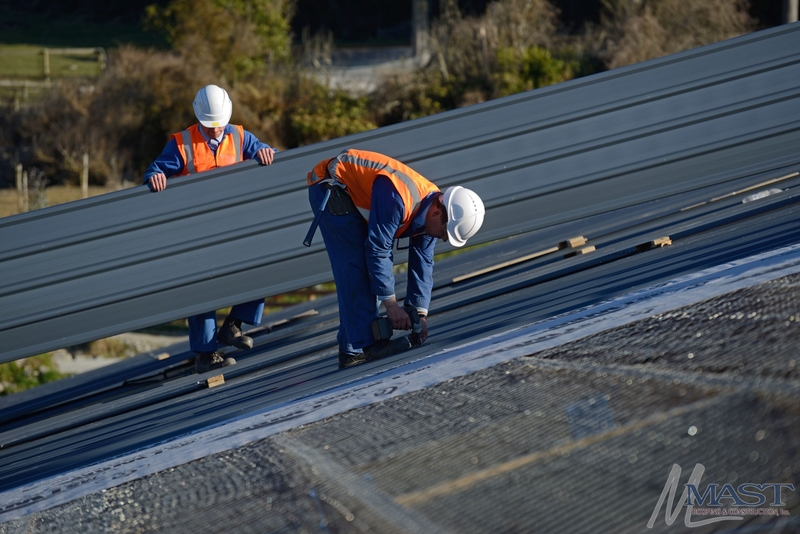 EPDM Roofing When you want a roofing system that will give you exactly what you want, this is the one for you. PVC Roofing This is the most cost effective material out there while still being great as your roof. TPO Roofing A roof that is always protected by the some of the strongest roofing is exactly what you have been looking for. Lightweight – Metal roofs are very lightweight so they will not weigh down onto your home. 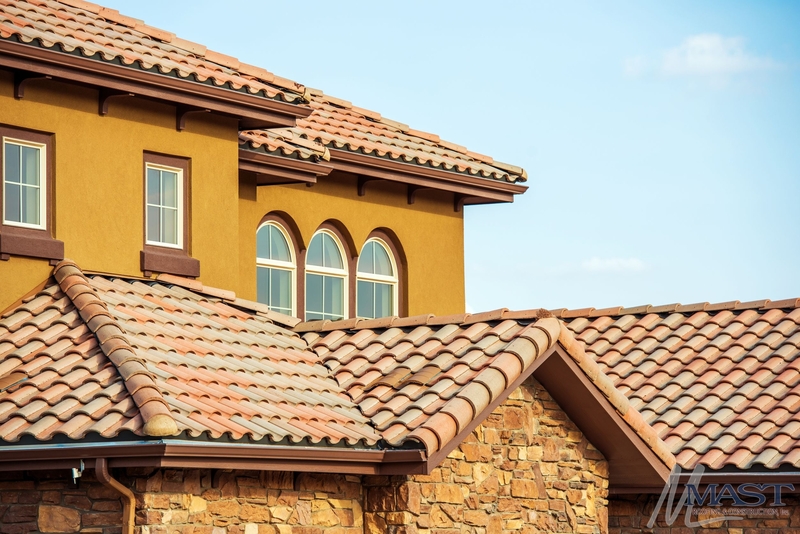 Color Variety – When picking a roofing system for your home, you can choose from a lot of alternative color choices that can help individualize or make your house stand out. Rain and Snow – Because of its tough outside, rain and snow will come right off and not go through the surface. Metal roofing is simply installed, is relatively quick, and will last you up to 50 years. Metal Shingle Roofing A roof that has metal shingles may be able to appear traditional while still having the protection of metal. Standing Seam Metal Roofing Your business will be secured by the finest, when you get a standing seam metal roof. As roofing experts, we are always professional and make sure that we put our hearts into every job that we do. We always feel a personal connection to every home when doing work on it because it is your house and we want to do it the right way. We will always do anything we can to make sure that you feel safe in your home and aren’t worrying about a faulty roof. Our residential roofing company in Kutztown, PA, can take on any roofing issue, just call 610-689-3737. Architectural Shingles Give dimension to your roofing while still achieving the protection and longevity that you want with architectural shingles. Asphalt Shingles 20 years of security that won’t let you down are asphalt shingles. Premium Roofing You will always have the best products and service when you pick our roofers. Residential Roof Installation There is no reason to worry about a roof installation when you have our professionals on your team. Roof Flashing If there is ever an issue with your roofing systems flashing, it should to be repaired right away. Roof Inspections Getting a roof inspection done once a year should stop any major damage from happening to your roof in the future. Soffit & Fascia Repair When you need a soffit and fascia repair, we will help you out right away. 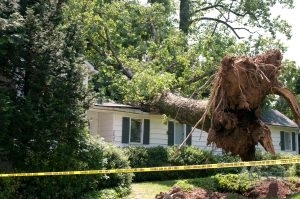 Storm damage can happen at any time and there is not always anything you can do to make it stop. It is crucial that you know the ways to get your roof just to be extremely cautious. Storm damage does not have to be an issue because here at Mast Roofing and Construction, Inc., we are here to make positive that you are taken care of. Give us a call immediately if storm damage is causes water leaks because it can wind up escalating into a much larger issue. During a storm, trees can fall onto roofs and even tear off siding; if this happens, give us a call. Any of these are taken as emergencies and you should call us for assistance. There is no reason that you should have to live with the damage that a storm gave you. When you need help on an insurance claim, we have the knowledge to help you with that. Don’t allow things like hail and strong wind take your roof down. We will be there for you every step of the process. Roof Damage Insurance Claims Let us help you with your roofing claims so you can stress about other things. Roof Hail Damage Hail damage can rip through roofs and leave big dents in metal or shingles. We can get it fixed, so no further damage happens. Roof Leak Repair A roof leak is something you will need to have taken care of quickly to stop more damage. Roof Wind Damage When the wind is bad enough it may cause problems to your roof that will need to be repaired.